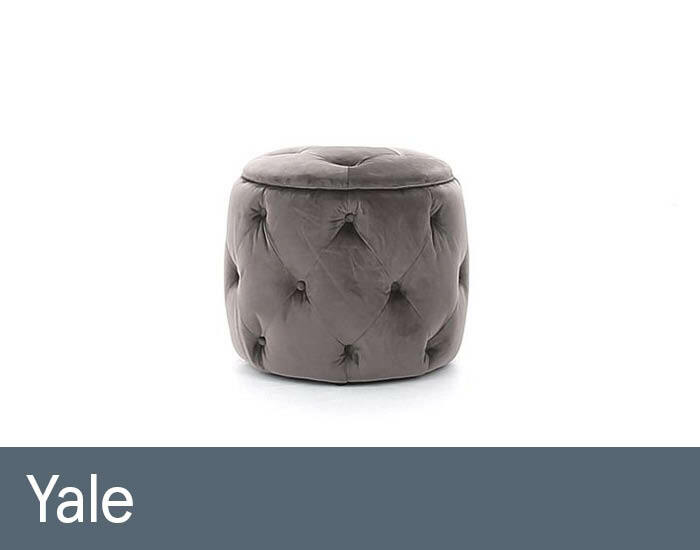 This compact, perfectly formed stool will provide the perfect quirky vintage accent to any stylish living space. Neatly upholstered in opulent and sophisticated velvet, its hand tufted buttoning make a real heritage statement, while maintaining a contemporary twist. Whether its for the look or functionality, Yale is sure to be a cherished and welcome addition.